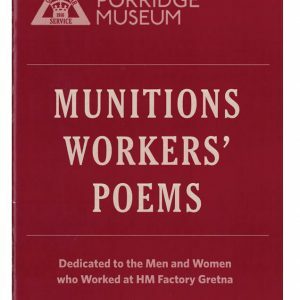 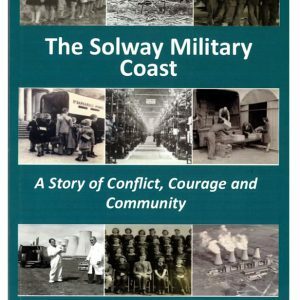 A booklet exploring the fascinating and varied experiences of young women working in munitions in World War One based. 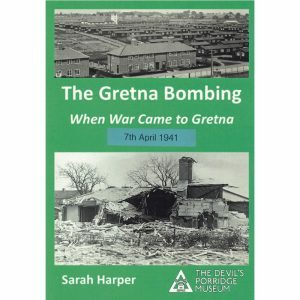 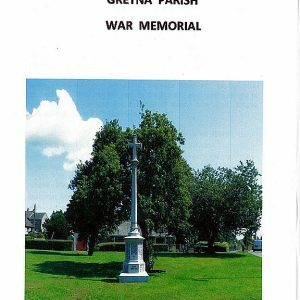 A booklet drawn from the Museum’s archives and oral history testimonies exploring the lives of ten female workers from His Majesty’s Factory Gretna in World War One. 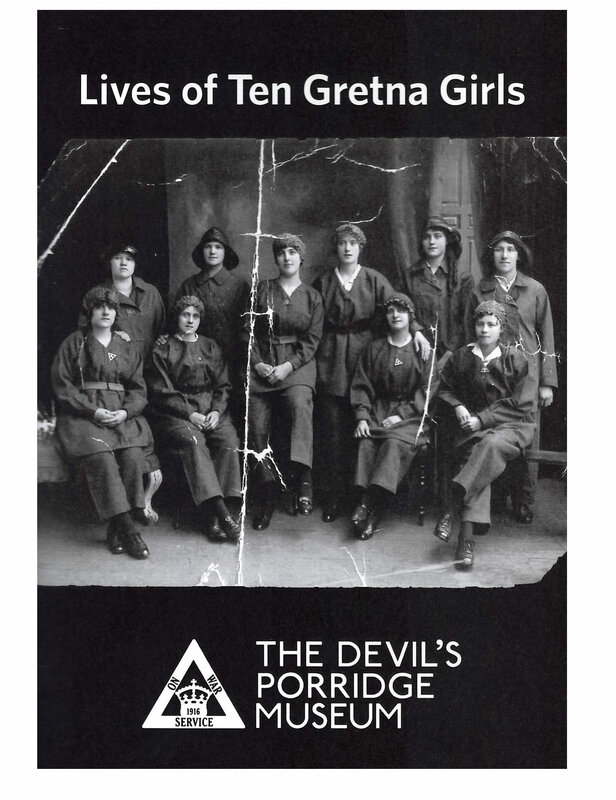 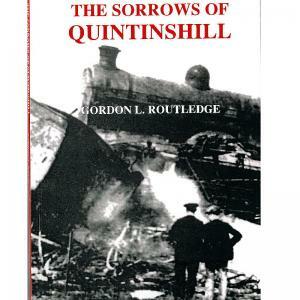 Including the accounts of Isabella Dixon and Maud Bruce who both won OBEs for bravery and Agnes Gardiner and Roberta Robertson who were involved in accidents during their time in the Factory. 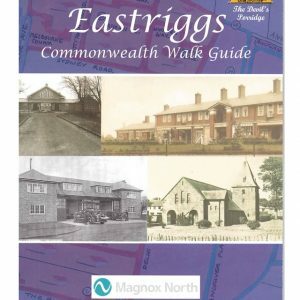 16 pages with black and white photographs throughout.